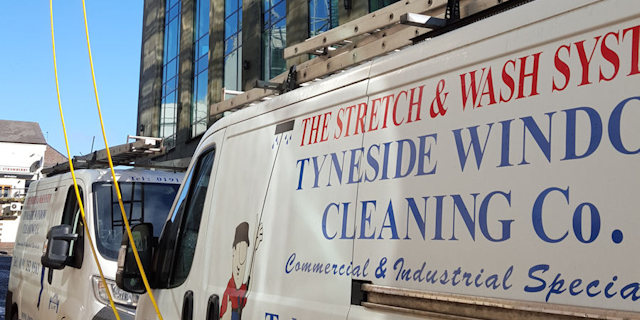 Tyneside Window Cleaning Co has trained staff with the ability and knowledge to effectively carry out all methods of window cleaning and associated services. Our record of repeat business comes down to delivering a quality service at a reasonable price. We'll get to all those hard to reach areas of your upper windows and skylights using specialist equipment.  We offer builders cleans, roofline cleaning (cladding, guttering, fascias & soffts), shop frontages and signage. Need a professional and reliable window cleaner in Newcastle? Contact us today on 01912 529 563. Based in Whitley Bay, we cover anywhere in the North East of England. 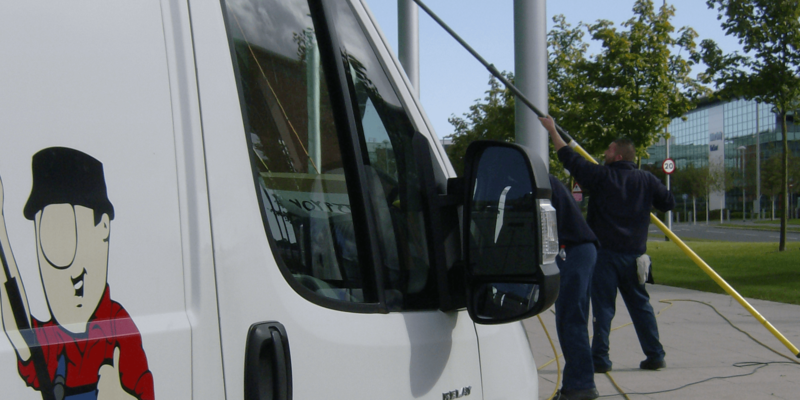 As a well established local company, we are an ideal choice for window cleaning services in Newcastle, Whitley Bay and throughout the surrounding areas. We offer a professional and high-quality service for both industrial and commercial customers. With over 100 years of collective experience, we fully understand both our customers and the local area. 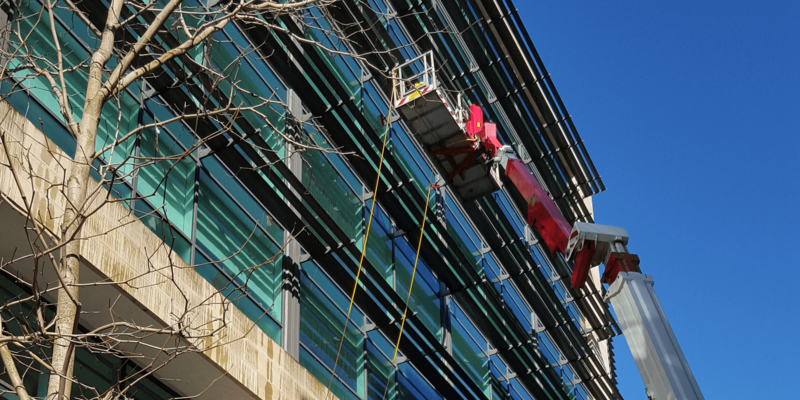 We offer window cleaning services to any scale of industrial or commercial company.  Working with a large number of well-known companies in Newcastle including Greggs, Moss Bros, TK Max and £-Stretcher. If you wish to receive the same high quality and professional service as these companies please contact us. There is no job too large or too small for our team of experts. We have a fantastic reputation for window cleaning in Whitley Bay and are proud of the high standard of service we offer. With our wealth of experience, you can be sure that the service you receive is of the highest standard.  Client satisfaction is our main priority and your expectations should always be met with our window cleaning! For more information regarding our services please do not hesitate to contact us on 01912 529 563 and we will be happy to help. Our team can easily book any window cleaning in Whitley Bay and Newcastle with our clients. We look forward to hearing from you soon!